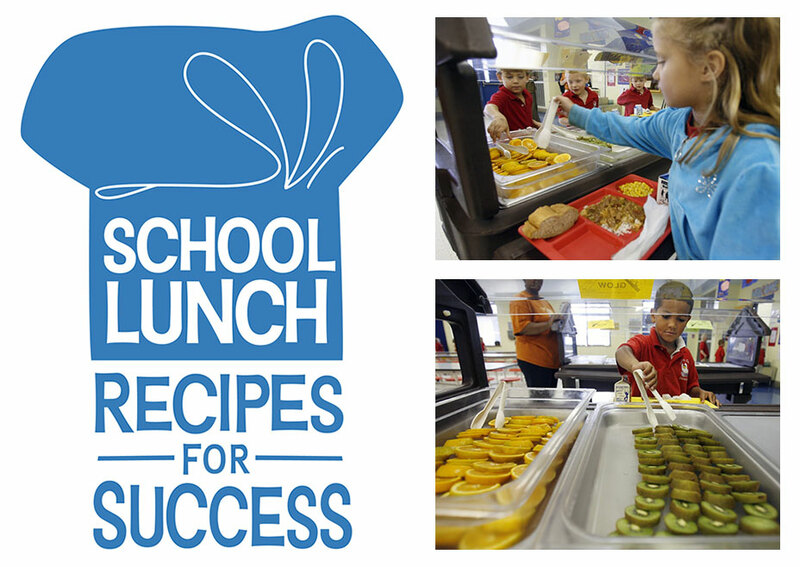 St. Tammany Parish Smarter Lunchrooms Recipes for Success! Fruit can be easily overlooked in the lunchroom. The fruit at Cypress Cove Elementary School is in the spotlight! Students are more likely to eat fruit that is convenient and easy to eat. When schools slice the fruit, students eat up to two-thirds more! Slice that fruit and watch consumption soar. Smarter Lunchrooms expose students to a wide variety of fruits including grapes, watermelon, mandarin oranges, peaches, berries, and kiwi. Make sure to offer at least two kinds each day. Fresh, frozen, dried, and canned all count! 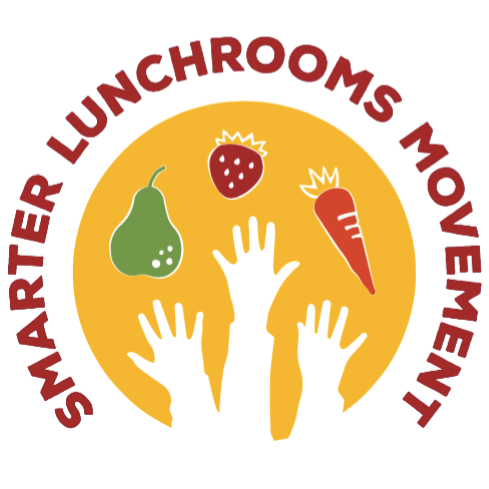 Find out More About Smarter Lunchrooms!